01:00 — Roundtable: Holy crap. Will Nigel’s own nephew get to be a Mighty Red?? 19:35 — Asus backdoor: How big was it? What are your defenses against supply chain attacks? 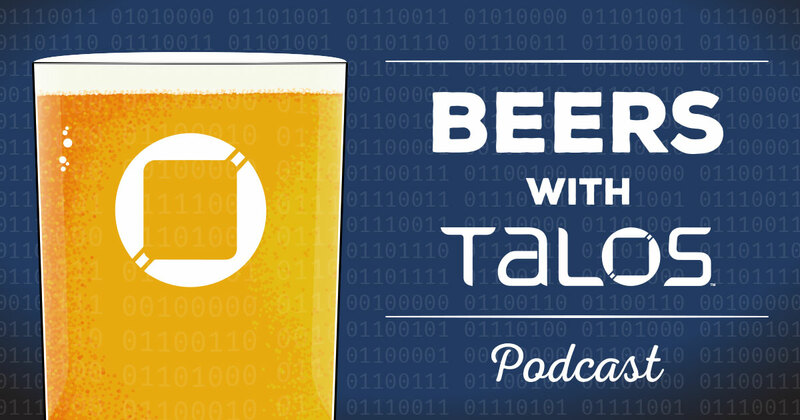 49:00 — Parting shots and closing thoughts: Talos Threat Research Summit reg is open! TTRS tickets are on sale now!